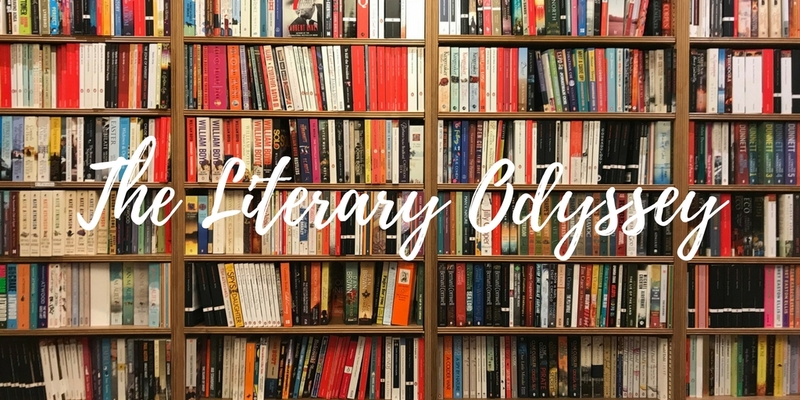 The Literary Odyssey Reading Group seeks to read books in translation or, really, any well-written novel from the international community. The group meets the last Wednesday of the month at 6pm. We drink wine and nibble on snacks when we meet, which makes for a lovely evening! We love seeing new faces so just stop by the shop, pick up the book, and join us! For April, we will be reading Fever Dream by Samanta Schweblin. Following the interactions between a young boy and a woman at a hospital, this novel is a strange and cautionary tale of maternal love, broken souls, and the power of family.